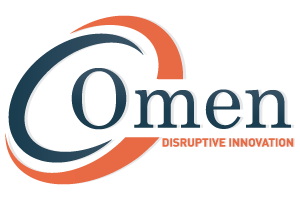 Omen is a Singapore based company focusing on Big Data, analytics and Fintech, serving the Asia Pacific region. We partner with highly acclaimed, cutting-edge technology vendors and bring a team of proficient business, software development and consulting resources to enable private and public institutions gain significant competitive advantages. We understand that traditional data mining and handling techniques cannot uncover the insights and meaning of the underlying data. Data that is unstructured, time-sensitive or simply very large cannot be processed by relational database engines. This type of data requires a different processing approach and Omen has the solutions and expertise to enable organizations to collect and analyze their data and obtain actionable insights.